Thank you for taking the time to learn about our practice! 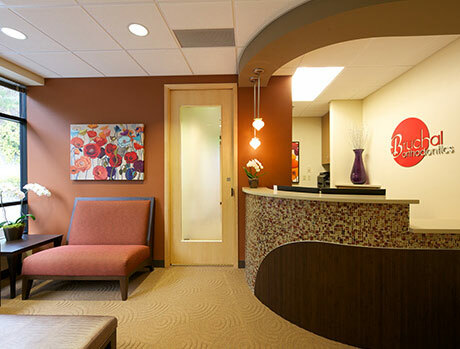 At Bruchal Orthodontics, we are focused on delivering personalized care to each of our patients throughout treatment. 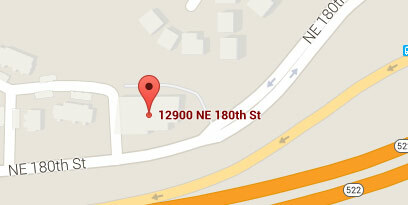 We strive to make each and every visit to our office as enjoyable as possible. Dr. Trina Bruchal (pronounced brew-shell) and her staff take time with each patient to focus on his or her specific needs and concerns, which allows us to create a treatment plan that’s individually tailored. 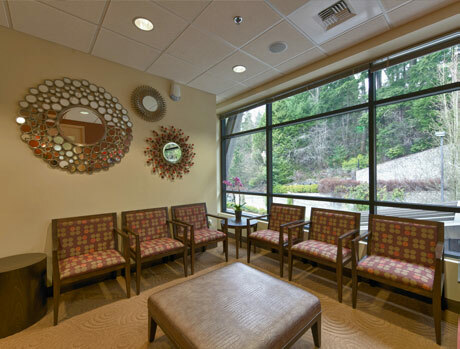 Our goal is to ensure that our patients feel both comfortable and informed during their visits and confident they are receiving the highest quality care. We offer a variety of orthodontic treatments for all ages, including traditional braces, Clarity™ clear braces, AcceleDent® Aura accelerated orthodontics, and Invisalign® clear aligners. Dr. Bruchal would be happy to discuss which treatment is right for you! We are always excited to welcome new patients to Bruchal Orthodontics! 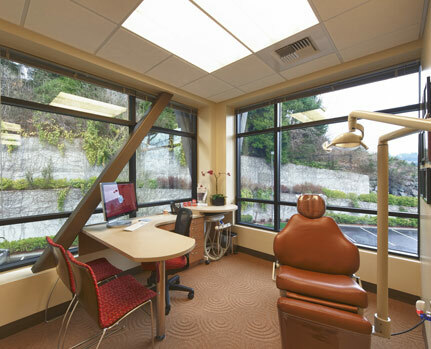 Contact our beautiful new Bothell orthodontic office to schedule your complimentary exam. 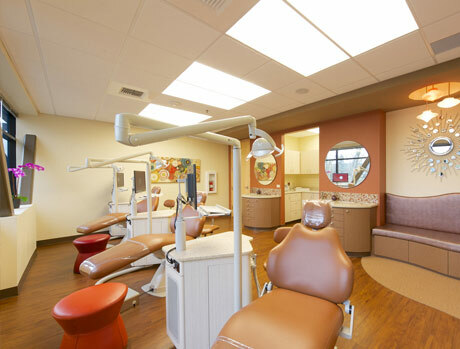 We’d love to meet you and help you achieve a beautiful and healthy smile! Your staff was not only sweet and kind during the entire process but everyone from you to your assistants were incredibly knowledgeable and so easy to talk to. Great work, very knowledgeable staff, and cozy office. As soon as I walked in I felt right at home. Dr. Bruchal achieved results for me that two other doctors could not. I actually looked forward to my orthodontic appointments and would recommend Dr. Bruchal to anyone. She is amazing! The Invisalign system is the virtually invisible way to straighten your teeth and achieve the smile you've always wanted. Schedule a consultation with Dr. Bruchal today to see if Invisalign is right for you!